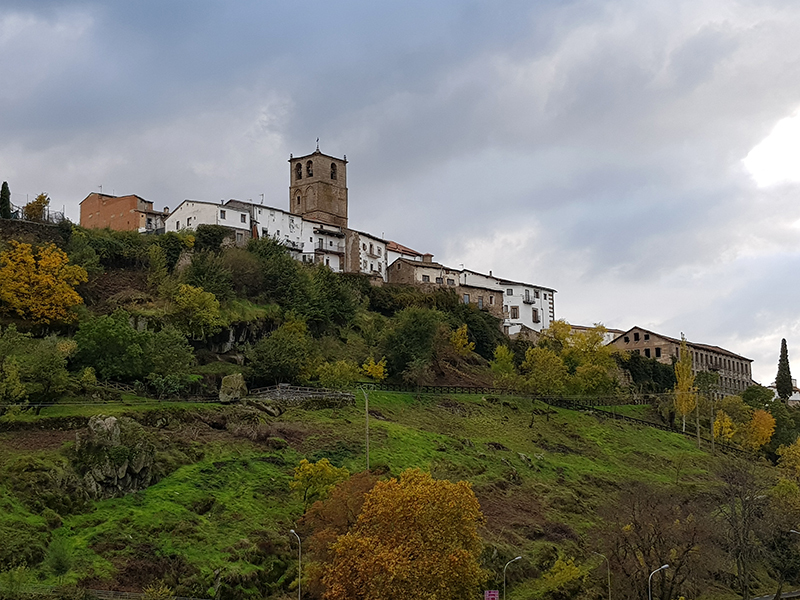 The municipality of Bejar has been selected by the Jury of the Competition because of its proposal to develop a project which aims to revitalize the area of La Antigua, the founding core of the town which is currently suffering the effects of depopulation. The idea is to carry out an intervention in the urban space around the Church of Santa María, an area where the Jewish Museum is also located, as well as various other buildings dating from the times of the local textile industry’s splendour, which today are in abeyance and abandoned. For one of the best examples of these old factories, the idea is to rehabilitate it and turn it into a school of crafts. Moreover, the intention is to build a student’s hall -to hold the future attendants of the aforementioned institution- in a vacant plot of land located in the same area. Special attention will be set on giving the public spaces a new design, aiming to turn the area into a pleasant and welcoming one for the neighbours, attracting once again the population towards it. With this whole intervention the objective is to create a new focus of activity which contributes to retrieving the social and economic wellbeing of the degraded historic city centre of Bejar. 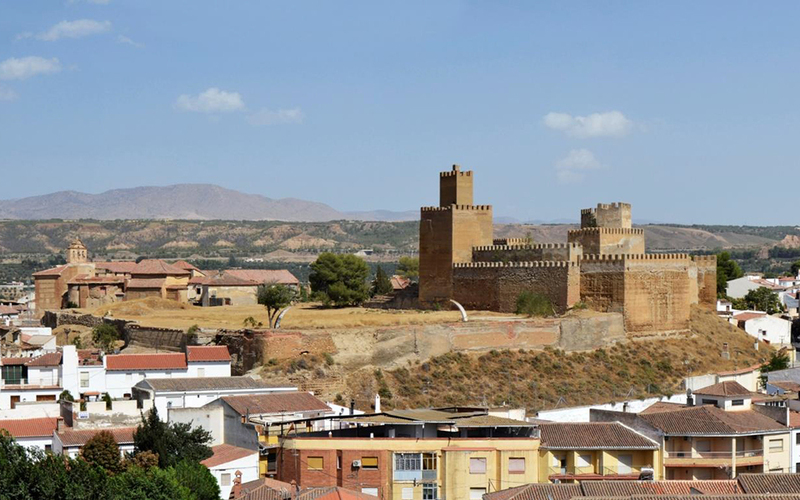 Guadix has been selected by the Jury because of its proposal to retrieve and enhance the complex which is set at the top of the city around its old Citadel. 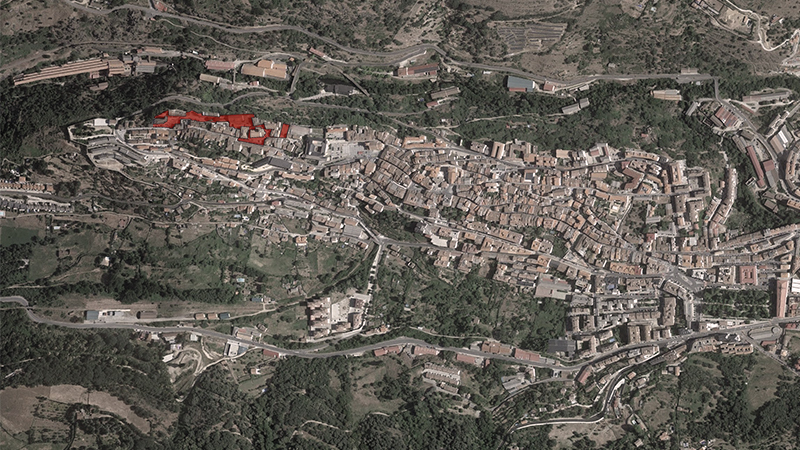 The proposal includes the restitution of the open spaces in the inside of the Citadel and its reconnection and opening towards the city, a new treatment of the surrounding public spaces, some of them currently very degraded and underused, the reconstruction of the houses in a current state of ruin which can be found in its northern front and the revitalization of the former adjacent Palacio de los Saavedra, which could be transformed into a hotel-parador or another similar sort of use. 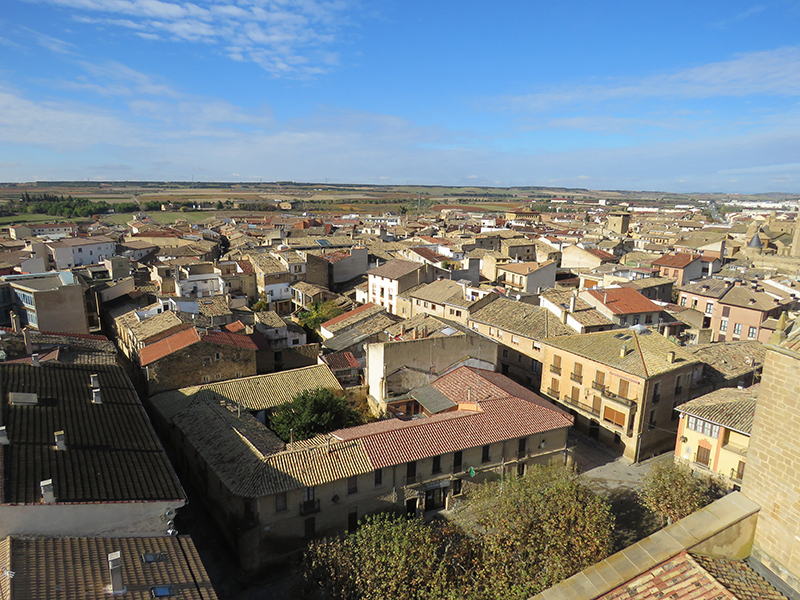 These interventions will enable the enhancement of the urban scene and will contribute to the conservation of the existing heritage and revitalizing the complex which constitutes one of the main historic and landscape landmarks of the city with which many people from the area feel a deep connection. 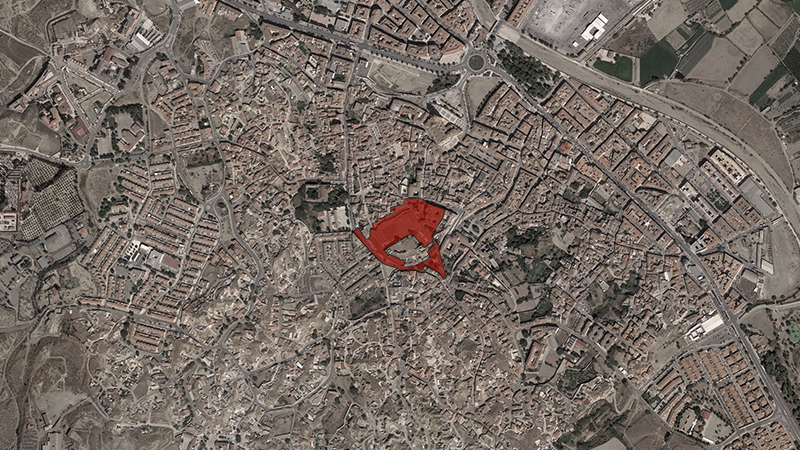 Olite has been selected because of its proposal to carry out an intervention to upgrade and embellish a strategic area of the urban fabric which connects the Palace and the Church of Santa María with the Church of San Pedro, and which, however, is located outside the most frequented areas by tourism: the axis aligning the Rúa Villavieja, the Plaza del Fosal, the Plaza de la Rueda and its surrounding areas and the relationship between these spaces with the outside of the former walled perimeter. 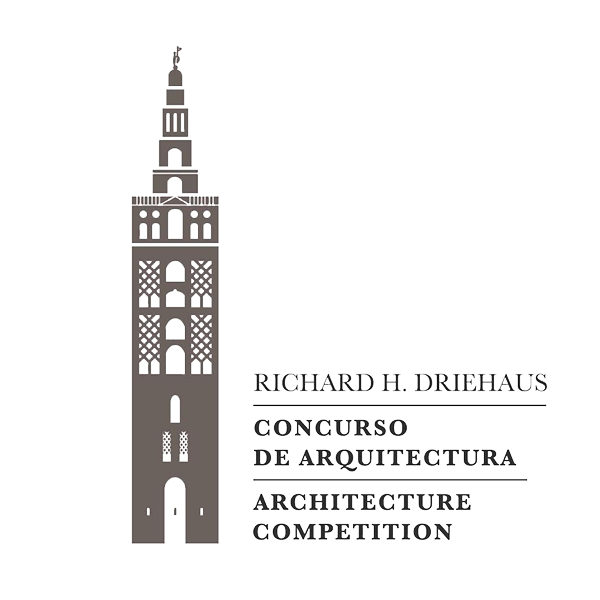 In the Plaza del Fosal, the proposal includes creating a new design for its public spaces as well as constructing a new building which serves as a new façade facing this square and which at the same time provides an access to the Romanesque cloister of the Church of San Pedro, occupying the currently-empty plot of land where in the past there was a building which carried out these same functions. 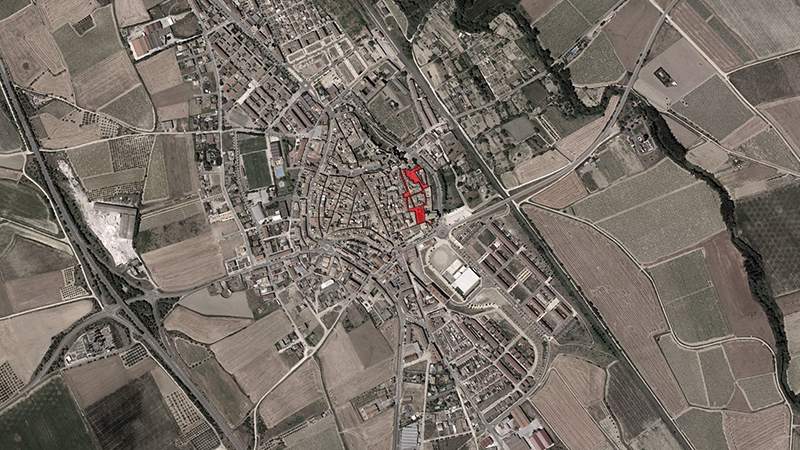 In the Rúa Villavieja, the focus is set on giving a solution to the several existing empty plots of land. All of this will make it possible to give back to this area the importance and the attractiveness which it always had.